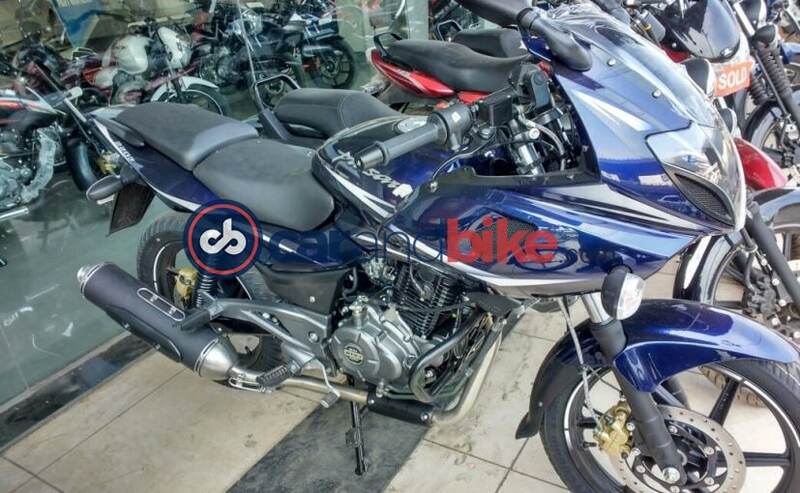 The Pulsar range has been one of the most consistent sellers for Bajaj Auto and the bike maker has commenced dispatching the 2017 versions of the bikes to dealerships across the county. The company has launched the the 2017 Pulsar 220F priced at ₹ 91,000 (ex-showroom, Mumbai) and sports a host of subtle aesthetic and mechanical upgrades including a BSIV compliant engine. 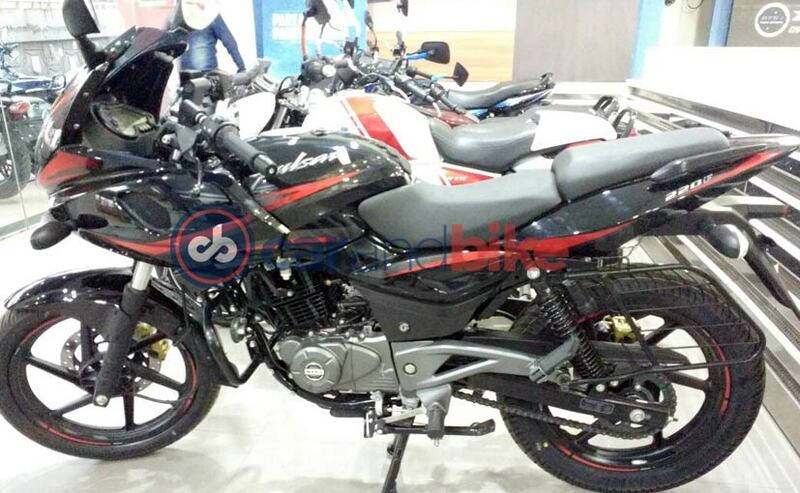 Bajaj Auto is calling the 2017 Pulsar model range as the Laser Edged Collection, which comes courtesy of the new dual colour paint schemes available on the model. The 2017 range includes the Pulsar 220F, 180, 150 and 135 and comes in new red and black as well as blue and white paint schemes. The 2017 Pulsar 220F gets a much more refined 220cc single-cylinder engine. A source close to the company tell us that the updated mill offers more linear power delivery, while power output remains the same with the engine churning out 20.7bhp of power at 8500rpm and 19.12Nm of torque at 7000rpm. The 5-speed gearbox has also been retained. 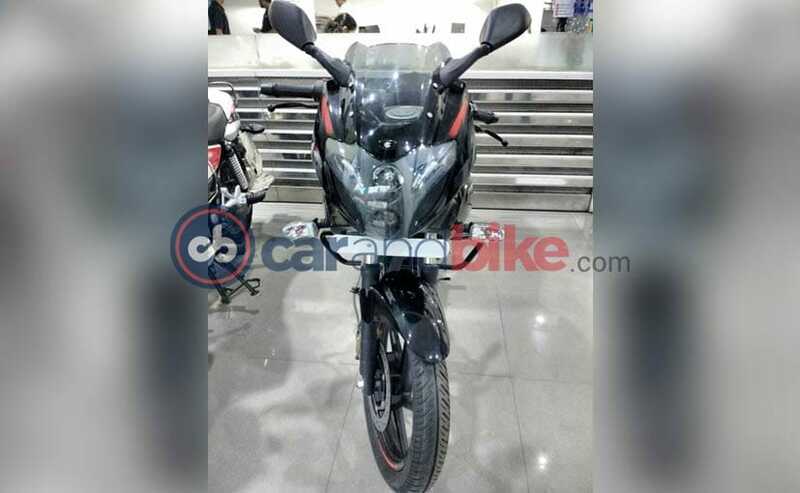 Cosmetic upgrades are subtle and specific on the 2017 Bajaj Pulsar 220F. The instrument cluster now features blue back-lit illumination instead of orange; and the exhaust is now finished in matte black instead of a silver unit. The bike also gets a manual choke. The half fairing with with the projector headlamp continues to remain unchanged. 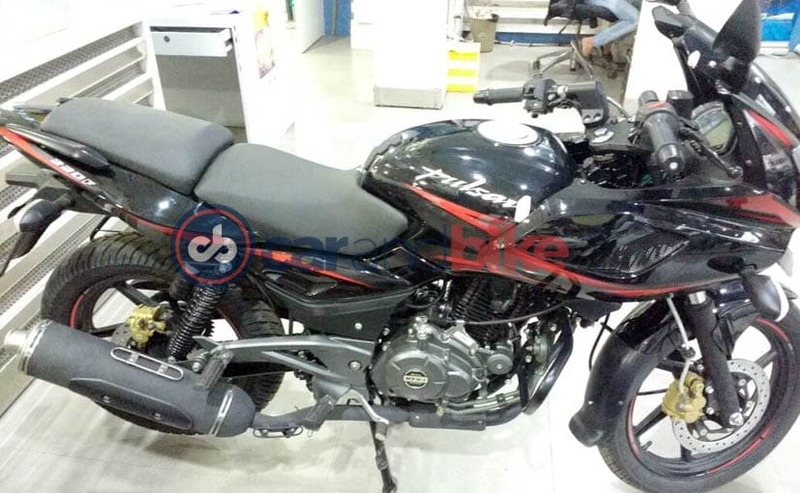 Bajaj had earlier confirmed that it will be introducing the 2017 Pulsars including the 135, 150 and 180 versions later this year with all models to be upgraded to BSIV engines. Along with the 2017 Pulsar 220F, the updated Pulsar 180 and 135 LS have also arrived at dealerships with BSIV compliant engines, while the Pulsar 150 gets the cosmetic updates but continues to use a BSIII motor.